and breastfeeding, with DHA odourless (without aftertaste). with DHA odourless (without aftertaste). 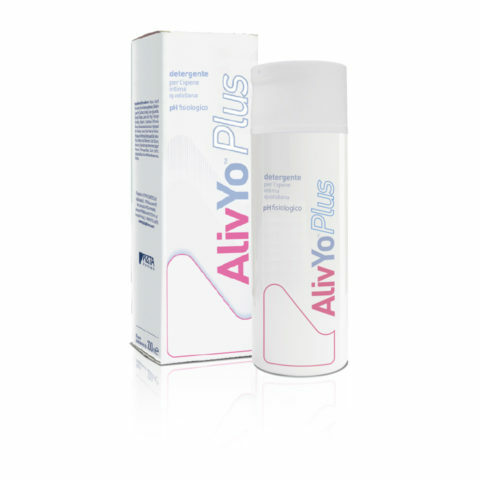 During pregnancy and breastfeeding, the normal energy and micronutrient requirements (vitamins and minerals) increase significantly, both due to the growth of some maternal tissues and organs and to the development of new tissues and organs of the fetus. 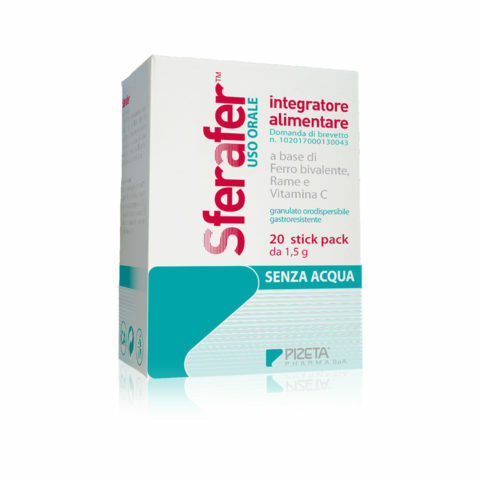 Probenat200 is a multi-vitamin and multi-mineral supplement specific for pregnancy and breastfeeding, able to bring the right amount of supplementary Docosahexaenoic Acid (DHA), Folic Acid, Group B Vitamins, Vitamin C, Iron, Zinc, Iodine, Selenium, Biotin and Vitamin D3 to daily nutrition. Perhaps you’re pregnant? Find it out! 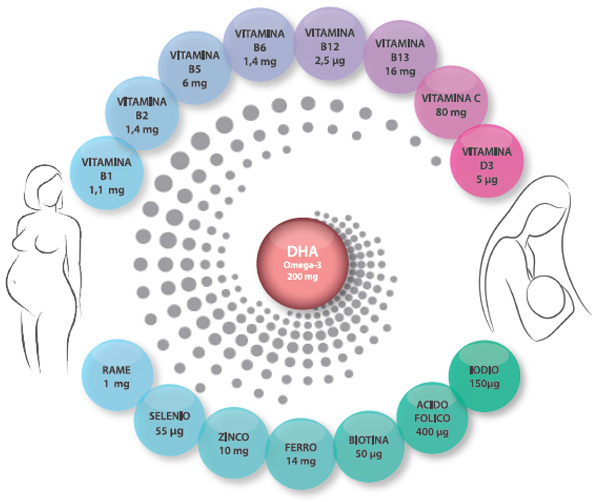 Regular intake of Docosahexaenoic Acid (DHA) is very important, for both the mother and the baby, during and immediately after pregnancy. 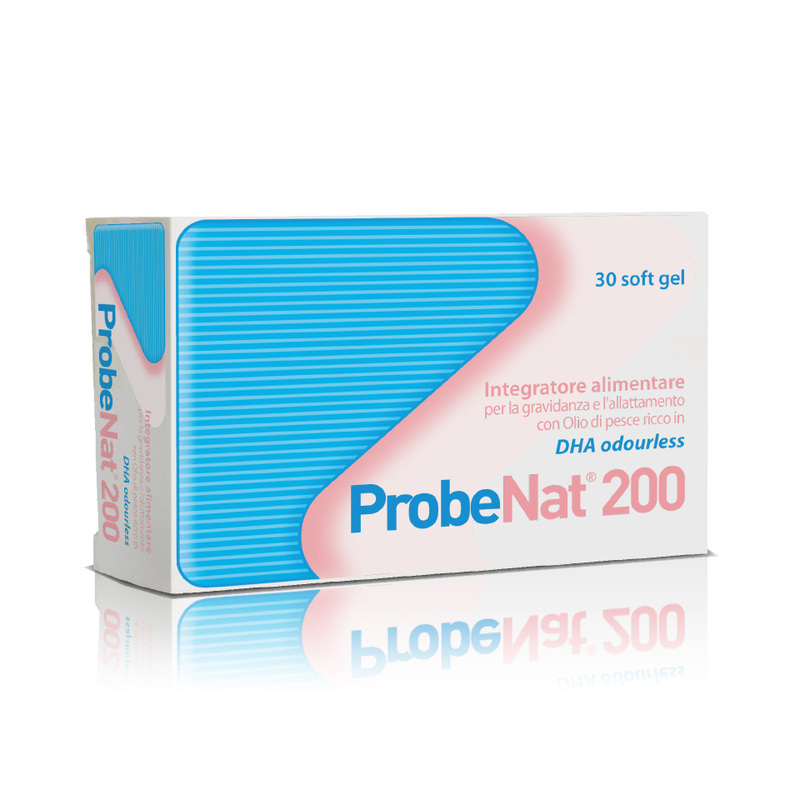 The DHA contained in Probenat 200 is subjected to a special film treatment that eliminates the unpleasant fishy aftertaste typical of this component. 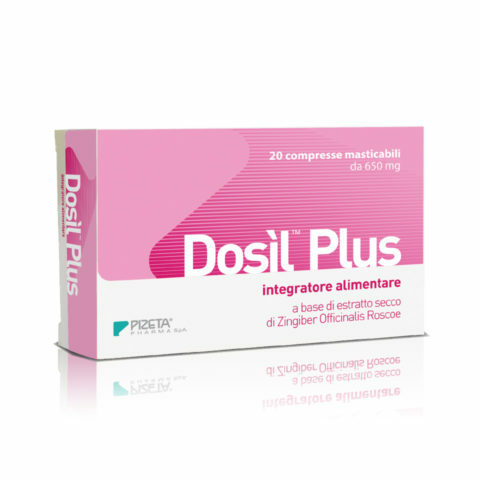 The “Italian Network of Folic Acid Promotion for the Prevention of Congenital Defects”, coordinated by the National Health Institute, recommends that “women planning a pregnancy, or who do not actively exclude the possibility, regularly take at least 400 μg of folic acid per day, to reduce the risk of congenital defects (spina bifida)”. 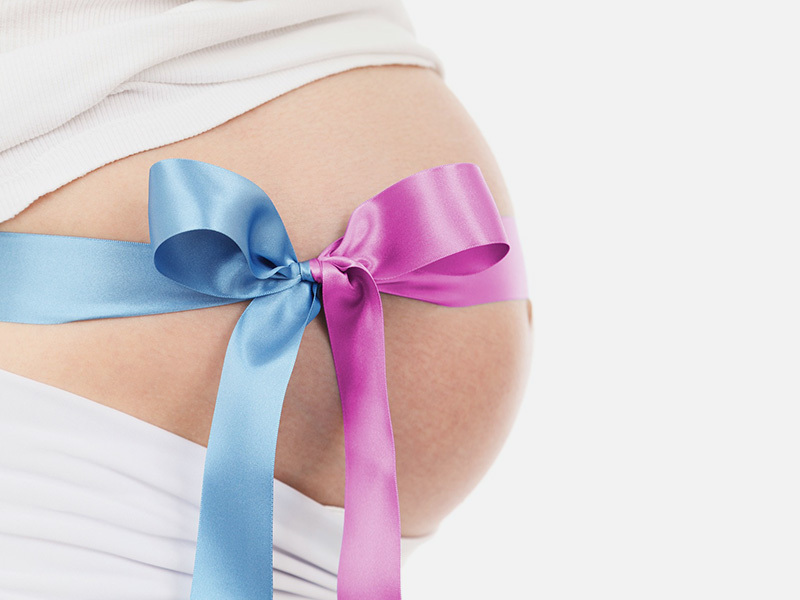 Folic Acid intake should start at least one month before conception.